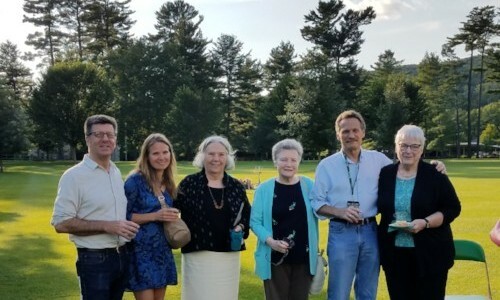 On a beautiful night at the end of August, CDCSB hosted its top donors and supporters at a special event at Tanglewood. The evening began with cocktails and hors d’oeuvres on the lawn with a lively conversation about CDCSB’s continuing good work. 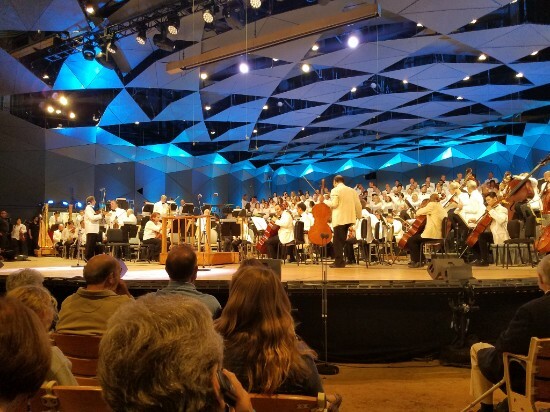 Attendees later had front row seats for a special rehearsal of Boston Symphony’s Bernstein Centennial Celebration.